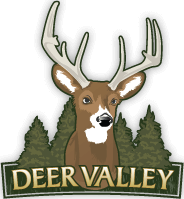 After your round, stop in and relax in the Deer Valley Clubhouse featuring a full bar, tap beer, 2 flat screen TV’s, lunch counter and the famous Deer Valley Bloody Mary. The towering ceiling, cedar log walls and huge windows will give a distinctive north woods feel. 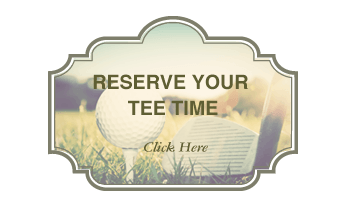 Or grab a seat on our huge wraparound deck and enjoy the panoramic views of the course and players finishing their rounds. 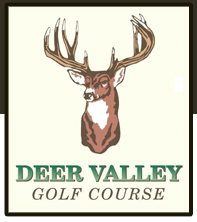 Deer Valley you will find a friendly and dedicated staff that cares about you and your golf experience!